Members of Congress are calling on federal regulators to investigate the so-called “supercookies” that were found to have been tracking the web traffic of Verizon customers with smartphones and tablets. The top Democrat on the United States Senate Commerce Committee is now asking for investigators to launch a probe into Verizon Wireless and has signed his name to letters which were recently sent to both the Federal Communications Commission and Federal Trade Commission urging the agencies to look into a type of tracking technology that has recently emerged. The issue is ‘supercookies’, which allow telecoms to sneak surreptitious, irremovable coding into network traffic in order to track the internet habits of customers. The Washington Post first reported in November 2014 that both Verizon and AT&T had been subjecting their customers to this type of surveillance, and the subsequent backlash prompted the latter to abandon the practice quickly thereafter. “This ongoing privacy fiasco reinforces how dangerous it is for ISPs to use their network control to impose non-standard new tracking methods on their customers,” the Electronic Freedom Foundation, a digital rights group, said in a statement earlier this year. 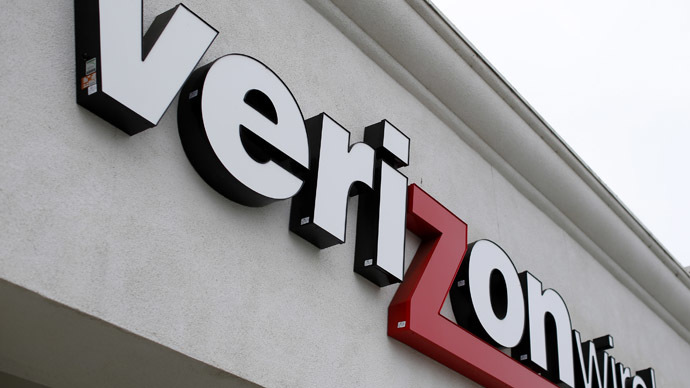 Only on Monday this week did Verizon agree to let customers opt-out of the program. Unfortunately for the telecom giant, though, the decision to disable supercookie tracking when a customer requests it might be a case of ‘too little, too late’. Following three months of blowback, lawmakers in Washington now want to get to the bottom of the matter. Nelson and three other Democrats on the panel —Sens. Edward Markey (Massachusetts), Richard Blumenthal (Connecticut) and Brian Schatz (Hawaii) – wrote the FCC and FTC last week, according to the Commerce Committee website, urging regulators to investigate the use of supercookies and the impact they may have on the American public’s privacy. “[T]he use of these supercookies may implicate the Commission’s rules and policies related to consumer privacy and transparency,” the lawmakers wrote FCC Chairman Tom Wheeler; to FTC Chair Edith Ramirez, the politicians asked that the committee “further scrutinize all public and customer disclosures and information” relevant to supercookies and consider and potentially deceptive practices and consumer privacy violations at play. “Verizon takes our customers' privacy seriously,” the telecom responded to the lawmakers’ letters.